Welcome to the official web site of the Ashland Tennis Center and the Greater Ashland Tennis Association. Our organization is dedicated to the USTA's mission "to promote and develop the growth of tennis" in the Greater Ashland Area. 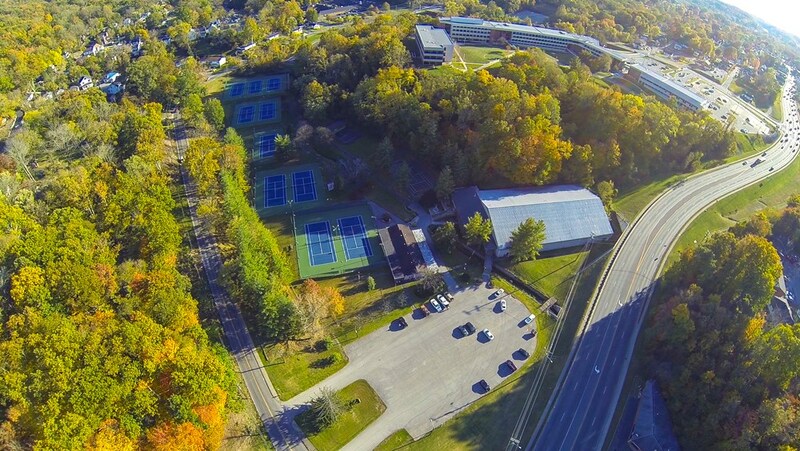 The Ashland Tennis Center is a year round facility with four indoor and eleven outdoor tennis courts, a practice wall and model clubhouse with locker room facilities and a Pro Shop. Night play is also available as six of the outdoor courts have tournament quality lighting. The Ashland Tennis Center offers clinics for both adults and juniors, private lessons, tennis mixers, league play, ball machine, and racquet stringing services.